Zoe Marshall on why she won't put her son in kids' activities. 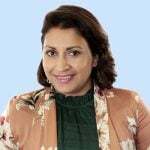 Zoe Marshall, co-host of Mamamia’s parenting podcast, The Baby Bubble, is tired of hearing one question she’s always asked about her baby son; what does he do in terms of structured children’s activities? 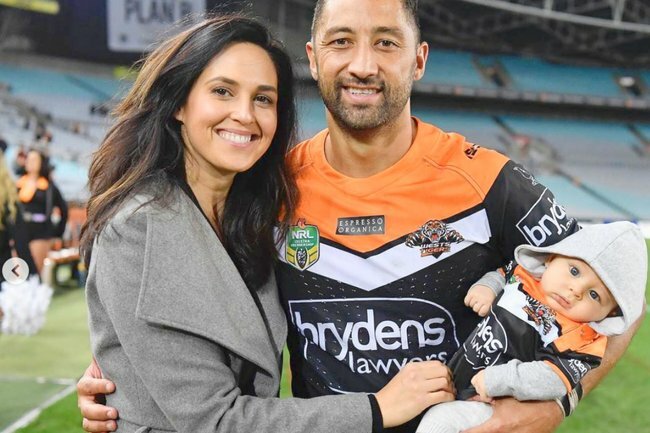 The 32-year-old, who shares one-year-old Fox with her NRL player husband Benji Marshall, this week told her co-host Sean Szeps that she doesn’t understand the question, because it implies her son should be doing more. LISTEN: Zoe Marshall and Sean Szeps discuss children’s activities. For both hosts, a commitment to a structured activity is far too soon for their families. The mother-of-one admitted she could see Fox had some strengths, but was reluctant to make him to commit to a structured activity at such a young age – and also because she feels he doesn’t need to. “I didn’t want him to be good with balls, but he’s got really good hand-eye co-ordination. “Everything he needs, like the socialisation – I [already] take him”, Marshall explained, using visiting Szeps and his family as an example. But put simply, she doesn’t see it as necessary right now, and in fact, would be too much. Szeps thought that was an excellent point, because he’s noticed a lot of parents “will link specific activities to the characteristics and attributes they want them to have” – meaning that as parents, it’s natural we work to fulfil anticipated needs. But if the need isn’t there, then there was no reason to add more activities to already full lives. Marshall said that with Fox, she prefers for him to learn by example, and uses activities like eating out as a teaching opportunity. Explaining that she wants Fox to have a positive attitude to food, she shared that she and husband Benji take Fox to restaurants so he can broaden his experiences. Szeps observed there’s no difference in doing that than “putting your child in swim lessons”, because teaching still happens. The only difference is, parents have more control over the learning. What do you think of scheduled activities for young children? Tell us in the comments below. Listen to the entire episode of The Baby Bubble where Sean and Zoe talk all about parenting and sacrifice, baby swim classes (are they really necessary) and how Sean’s managed to get some control back into his life since becoming a dad to twin babies.